Health & Nutrition There are 2 products. 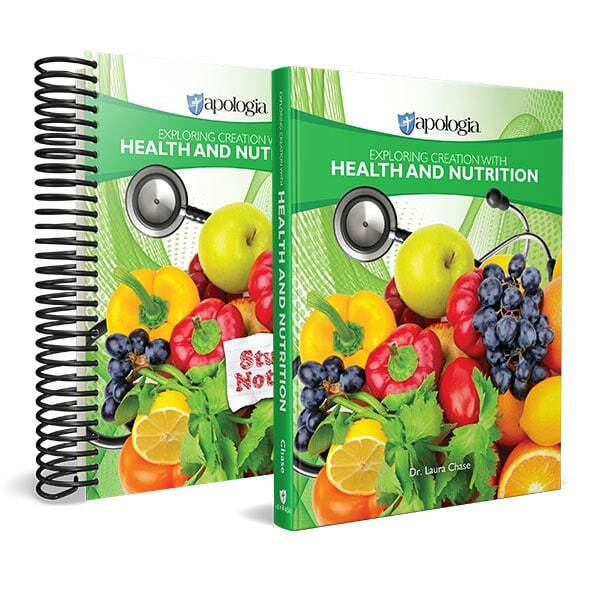 This companion notebook is designed to be used with Apologia’s Exploring Creation with Health and Nutrition, and contains all projects, study guides and tests needed to complete the course. 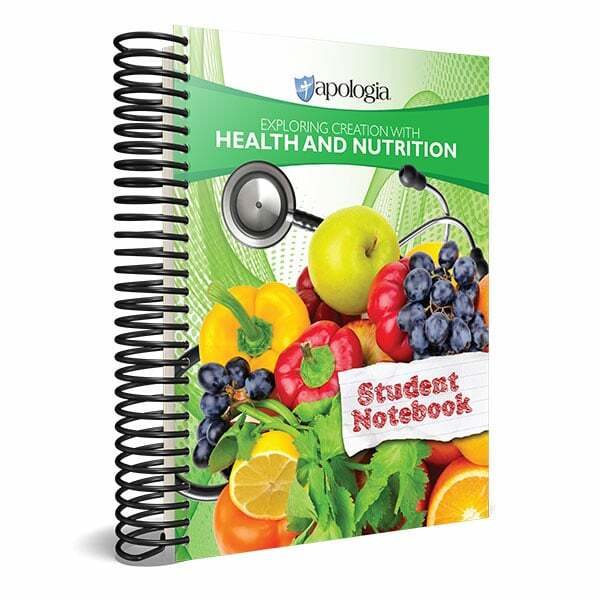 NOTE: Students will require both the textbook and a student notebook to complete this course.